Love this so much. The groove and lyrics kind of remind me of some of the songs from "A Bell is a Cup..."
You fella's never cease to amaze the eardrums! Awesome track, I hope the rest of the album is similar in tone/feel. Can't wait to find out! We love this. Eternal love to Wire! Love how such a simple guitar line can add such melody! 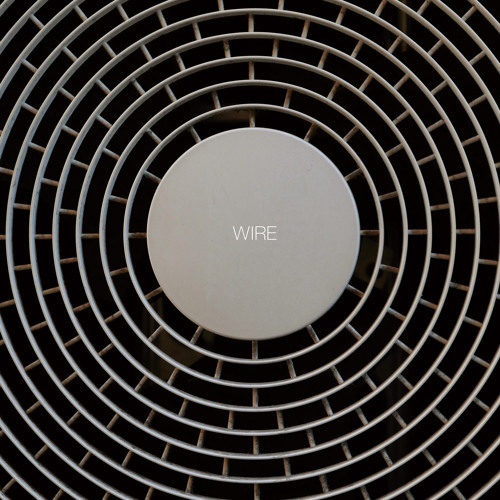 Wire, you just keep getting better and better!